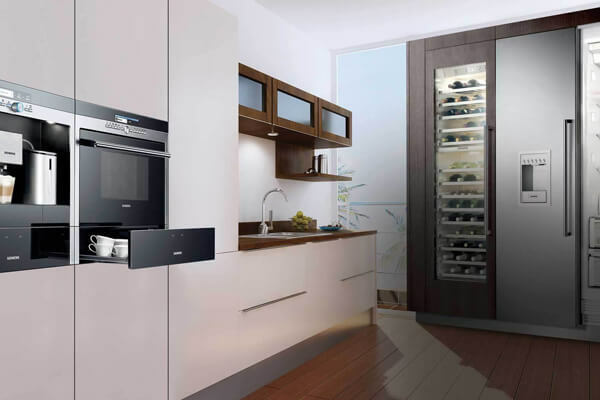 As much as the design of a kitchen matters, so do the appliances. 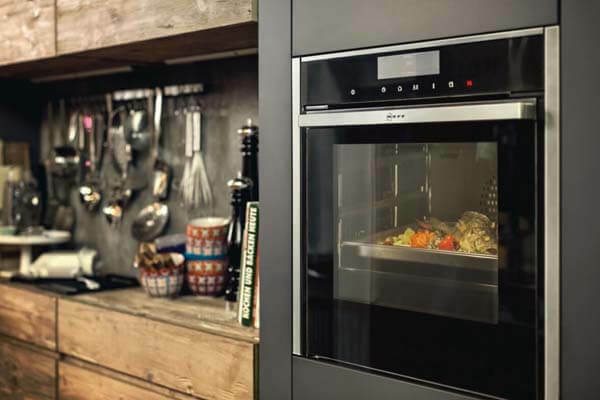 Without your oven there can be no great Sunday roast and without your dishwasher there is a lot more mess left to be taken care of. 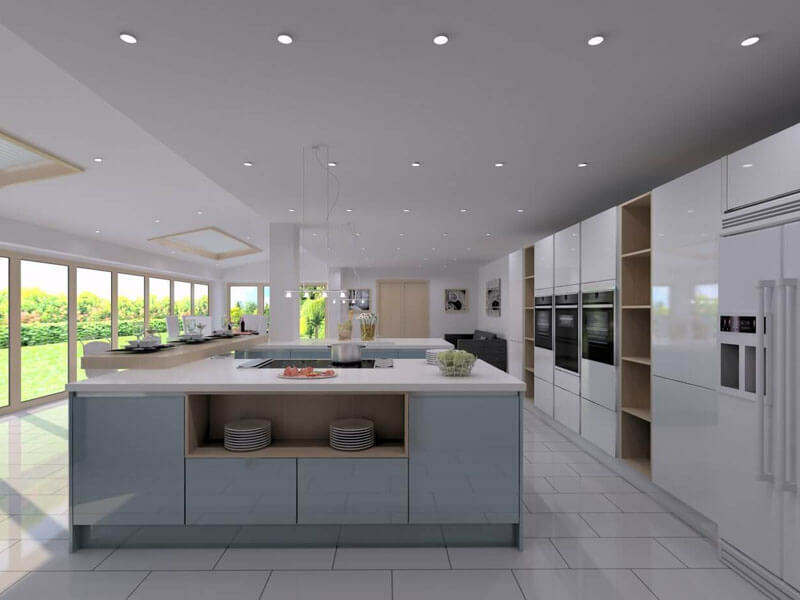 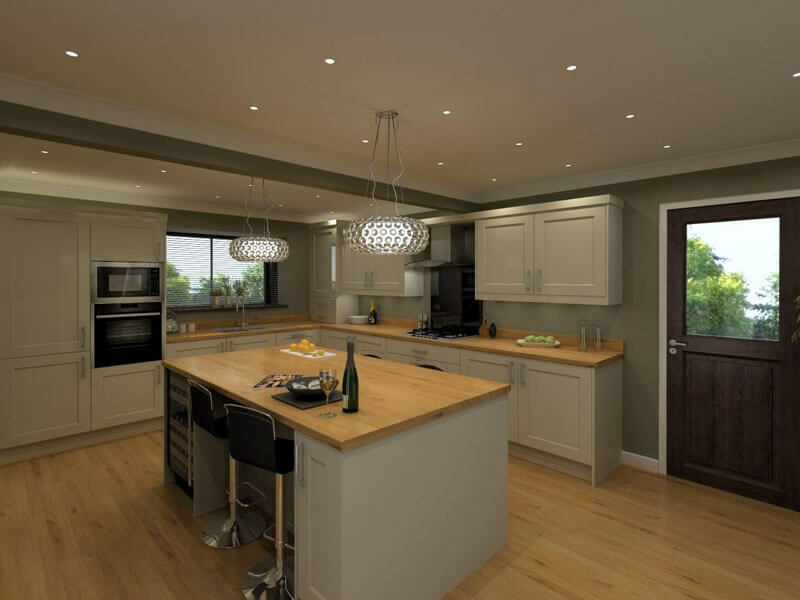 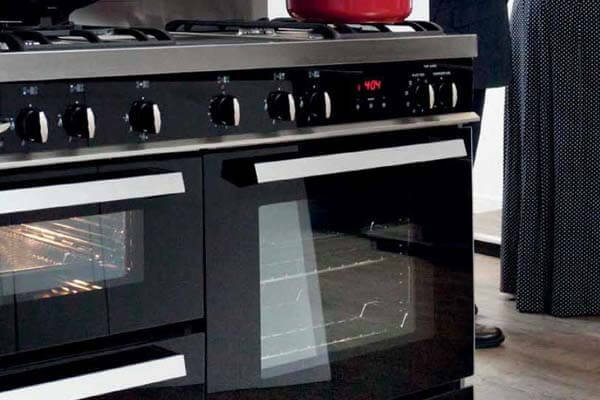 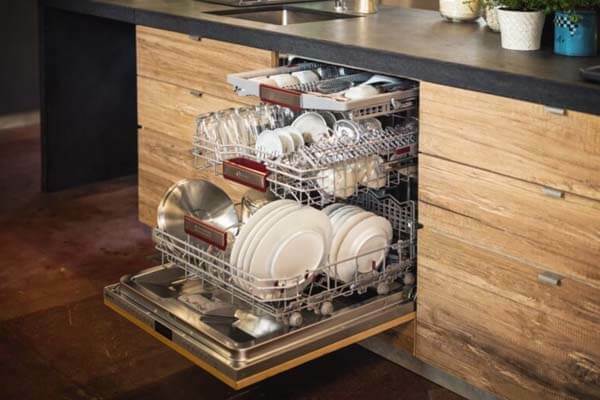 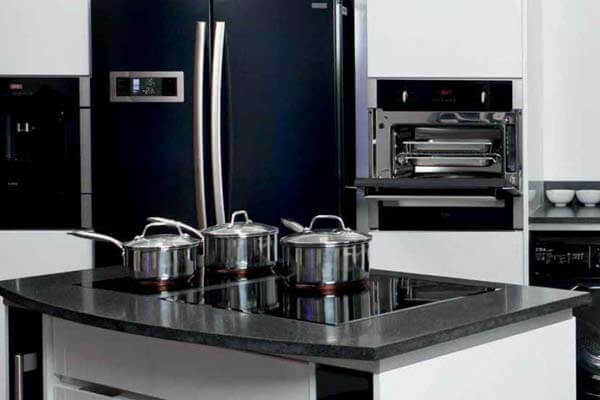 At UK Kitchens, we can supply all the key appliances you might need to complete your kitchen. 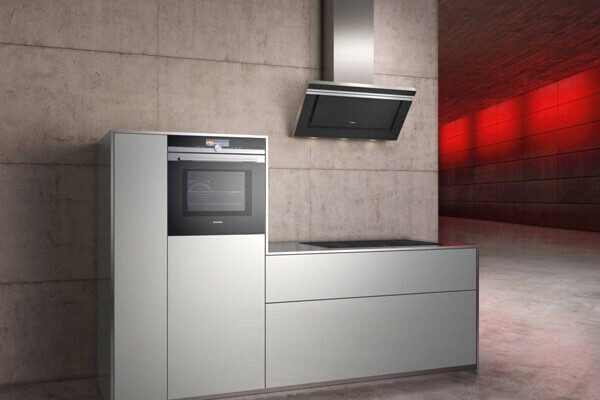 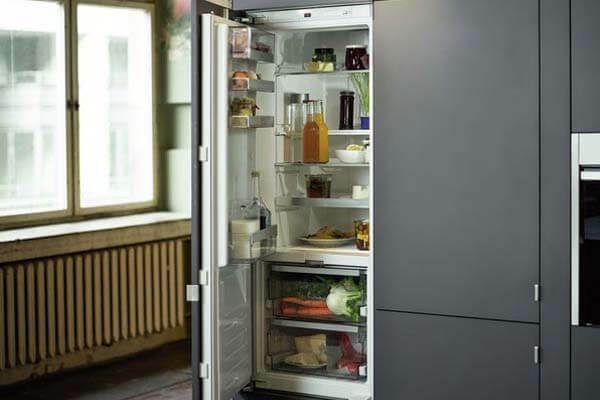 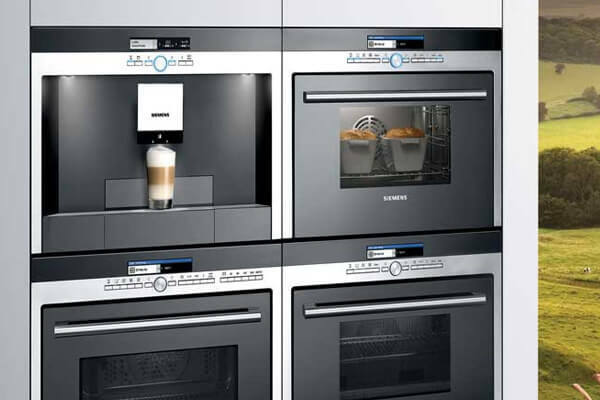 With leading, premium brand such as Neff, CDA and Siemens, we only supply you with the very best appliances. 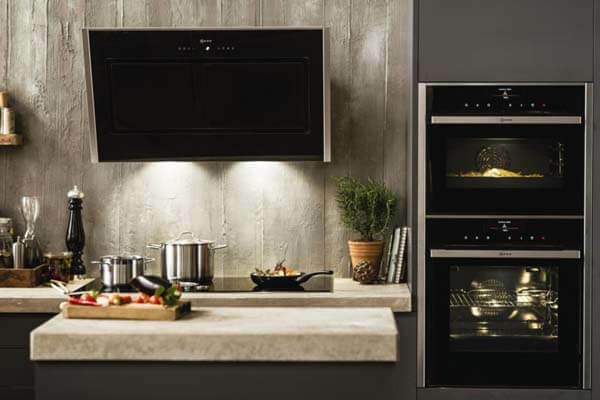 What’s more, we can help you choose the right look and style appliance to match with any kitchen design. 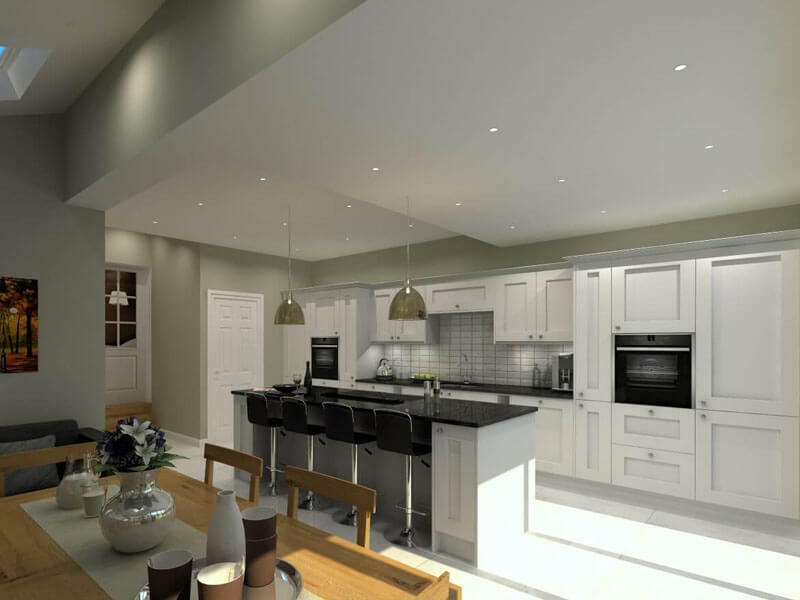 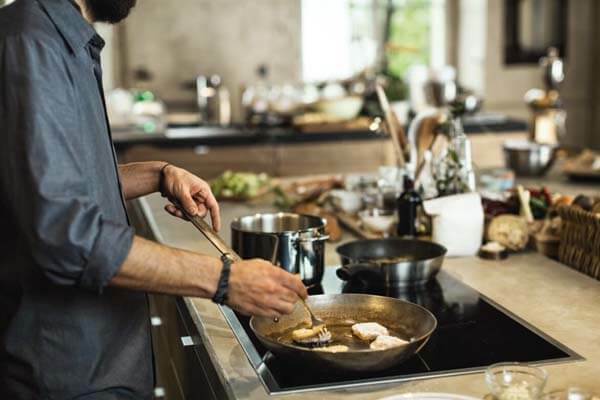 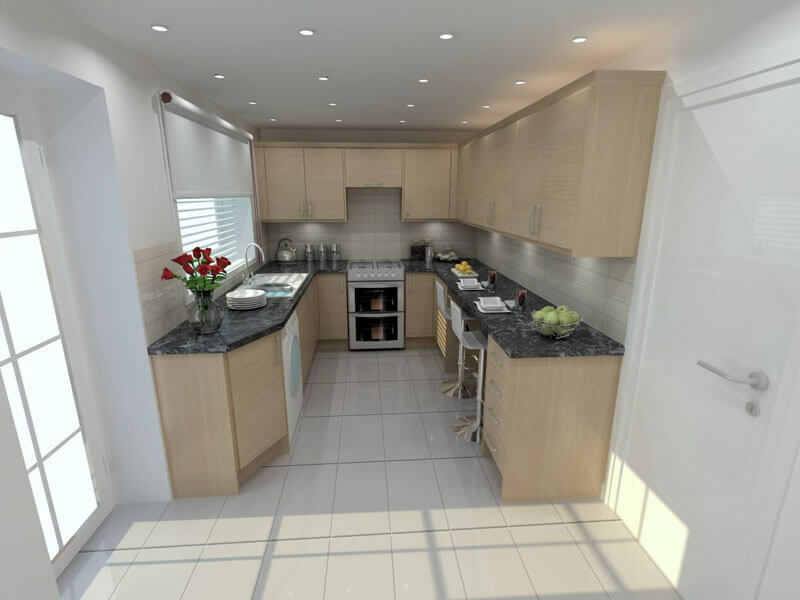 High-quality appliances can be factored into any design we create, allowing you to complete your kitchen with built-in features and make the most of the space you have available. 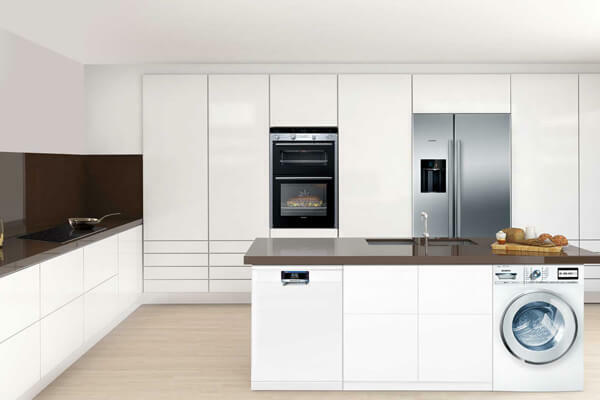 Through a free home visit appointment with one of our senior designers, we can help you choose from a variety of appliance options. 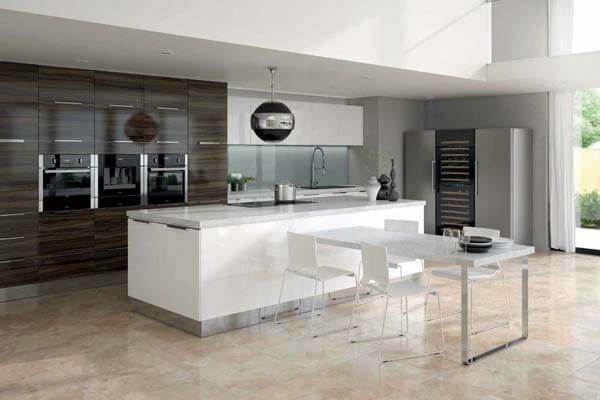 Simply contact us to arrange your free appointment today, or visit our showroom to see a selection of what we have to offer.